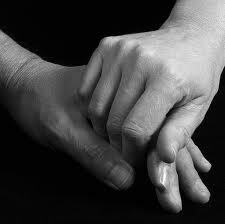 She’s my touchstone, my center. Still, the family genetics live on. Please consider donating to the Alzheimer’s Association here. They won’t FORGET your gift. Also, remember to pass on the arms-around-you, I’m-right-in-the-struggle-with-you message from the nationally award-winning novel, All the Dancing Birds. We’re considering the notion of making the story into a musical. After all, who doesn’t dance with the birds to the music of our souls? Still, I’m thankful for any rare moment of tears. 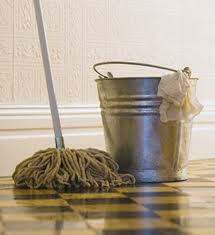 I use them to clean the floor of my heart. 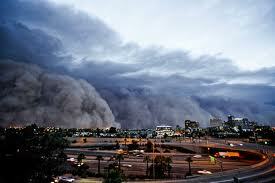 These are the days of misery in Phoenix. We are an oven with one setting – hot, hot, hot! Hairy legs and lengths of coiled mouths. We try not to think about it. And dust swirling high into the early evening sky. My Dan and I are growing older. Or slide between cool sheets in a shade-drawn room. Into dreams of deep-grayed wisdom. and how to cook the perfect hard and soft-boiled eggs. I learned. I listened. I contributed. But the most important was the conversation I didn’t have. Scooting a chair up, knee-to-knee to my sister, I smiled into her face. I’m here, I said. She smiled. My sister no longer speaks words. Her face is mostly still. She is now a listener, while I’ve become the talker. Some days, I don’t know what to say. Today was a silent day with my sister. I’m elated to announce that All the Dancing Birds has been given an IPPY Gold Award for Popular Fiction. In the words of The Donald, this is YUUGE! An IPPY (Independent Publishers Book Award) is a prestigious acknowledgement of an author’s good work, and this year All the Dancing Birds competed against over 5,000 other titles. Wow!!! Thank you all for your constant encouragement, your much-needed atta girls, and especially for your readership. I wrote the book for you … yes, you … and also for me. Alzheimer’s disease NEEDS us to encourage our leadership to enact legislation that will find a cure for this family devastation. Until we find a cure, or even a reasonable treatment, know that as an author I love you all and I’m working diligently — as an Ambassador for the National Alzheimer’s Association — to acknowledge and also write about brain illness … from the inside-out. I’m working hard on my next book — a mystery with a paranoid schizophrenic protagonist, and again from inside her mind. Yeah, I know. On February 9, I’ll be pitching All the Dancing Birds to the nice folks at the Friends of the Phoenix Library. Oh, we’re also entered with the IBPA Benjamin Franklin Awards to be announced some time in April. More luck needed, and maybe lots of crossed fingers with that! Grand thanks to those who were able to attend the Arizona Historical Society’s Book Event during February. 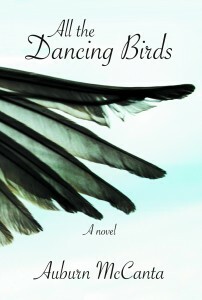 I appreciate your comments and interest in All the Dancing Birds. People were informed — books were sold! 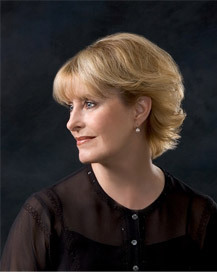 I’ll be appearing in Sacramento, California, on February 6, 2013, on the brilliant Shelly Alcorn’s informative web event (specific details with time and web location to come). I’ll be speaking about how fiction informs and enlightens on topics previously connected with strictly nonfiction or clinical subjects. Stay tuned, my friends. Things are getting exciting for All the Dancing Birds. 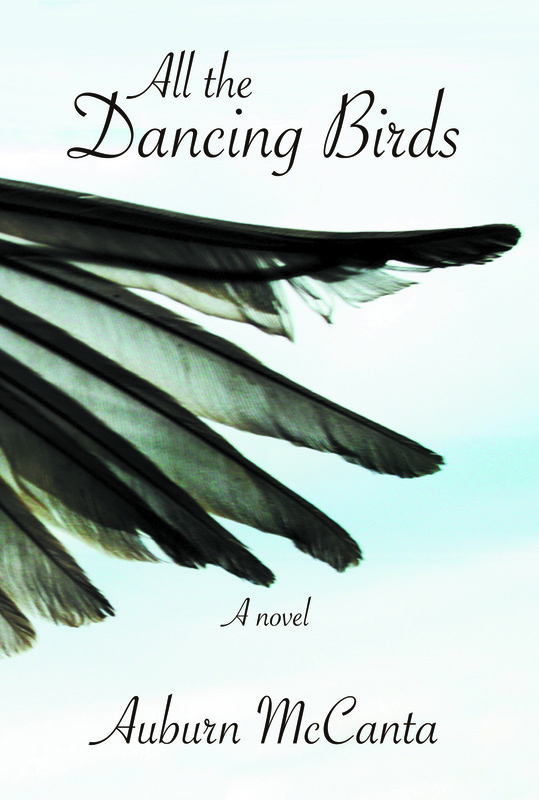 I’m so excited to let everyone know that I’ll be signing All the Dancing Birds Friday, January 18, 2013, 6:30 to 8:30 p.m. at the Arizona Historical Society, 1300 N. College Avenue, Tempe, AZ 85281. Also a number of Sisters in Crime, Desert Sleuths mystery writers will also be signing. Come and meet us — browse, find something that floats your reading boat and chat with the author. We’ll be looking forward to meeting you! So proud to announce that All the Dancing Birds was selected as the prize in Poet, Drew Myron’s Off the Page blog. As guest blogger, she asked me some good, probing questions. Stop by her blog, pull up a steaming cup of tenderness, and enter to win a signed copy of All the Dancing Birds. We’re so excited to share!